Famous for its breathtaking Red Rock scenery, luxurious resorts and spas, unique shops and galleries, plus dozens of hiking trails boasting stunning views, people come from all over the world to soak up the quintessential Southwest charm that is Sedona, Arizona. What many may NOT know is that Sedona is surrounded by a number of equally charming small towns that comprise the rest of the Verde Valley. 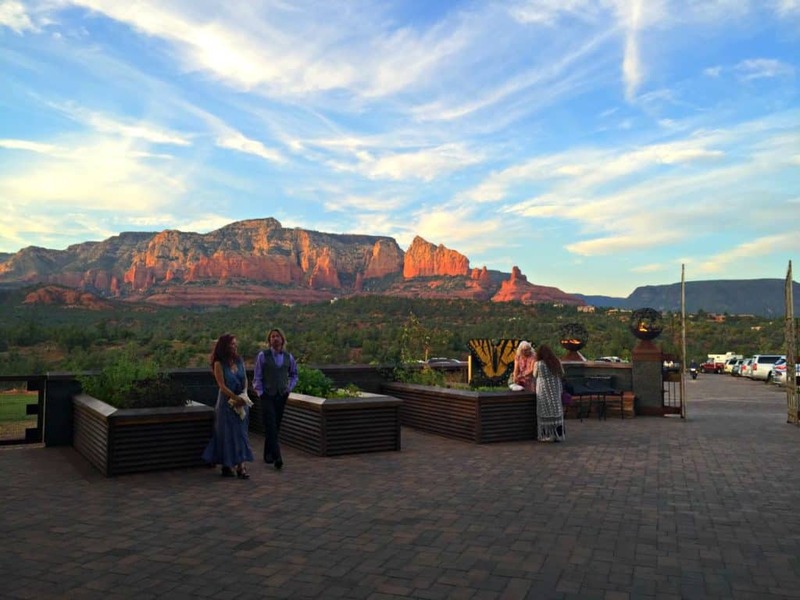 Born and raised in Cottonwood, about a 15 minute drive from Sedona, I have watched my hometown boom in the past decade, showcasing new award-winning wineries and top notch restaurants that compare or exceed the best of Sedona restaurants. 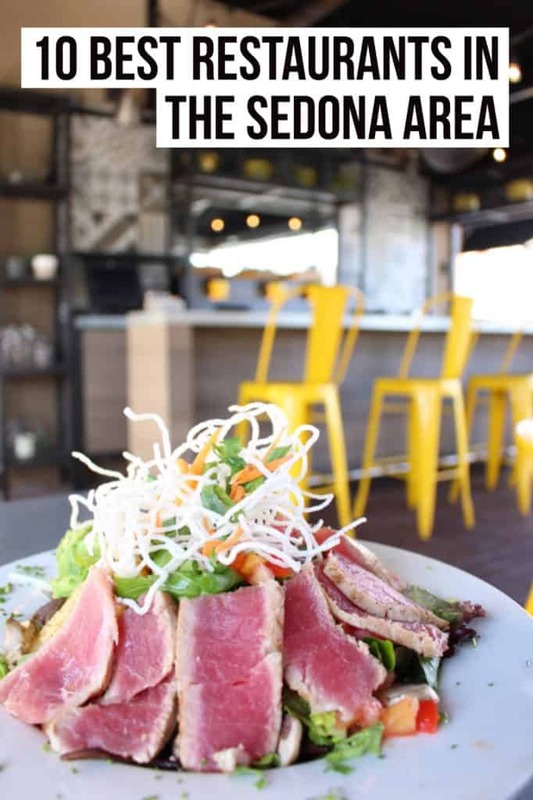 I have composed a list of the best Sedona restaurants from spots in the Sedona area and the surrounding Verde Valley to the colorful/historic ghost town of Jerome and Cottonwood. 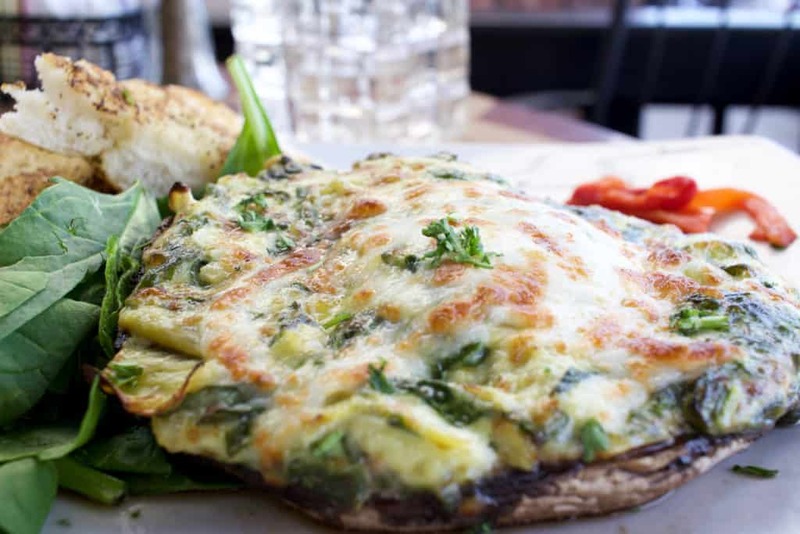 If you’re visiting the area, trust my lovely self, these Sedona restaurants are worth the short drive! 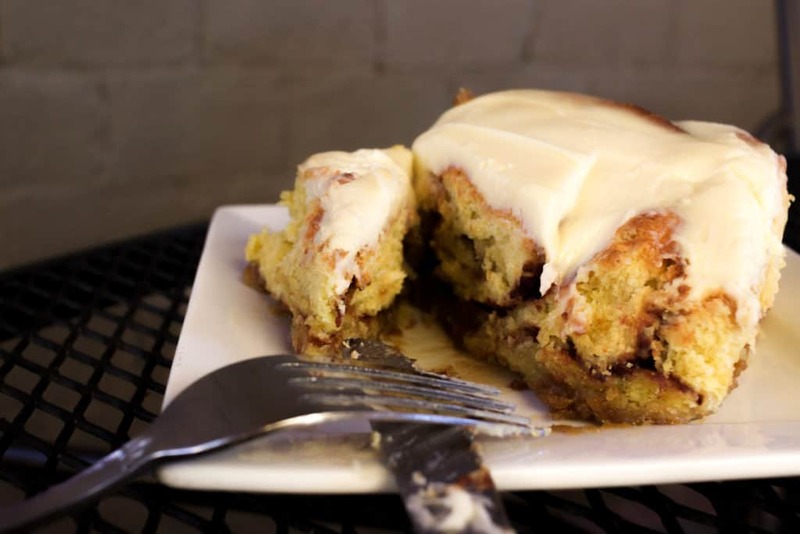 If visiting the old mining town of Jerome, one of the “must-stop” locations is The Mine Cafe, easily on the list of the best Sedona restaurants. 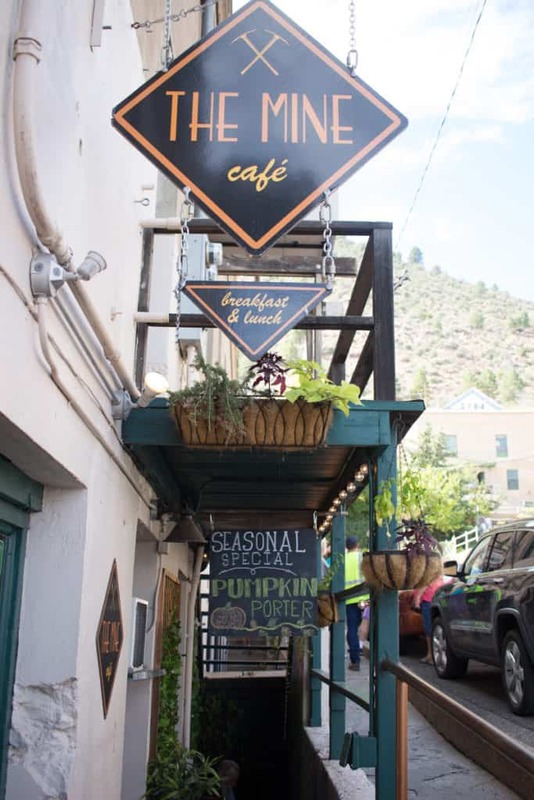 Being the only restaurant in Jerome to serve lunch AND breakfast until 3pm, The Mine Cafe sits in a discrete building below street level, making it a little tricky for some to find, but once you walk into its cozy basement abode, you’ll be ready to chow down! Ghosts and spirits and burgers OH MY! 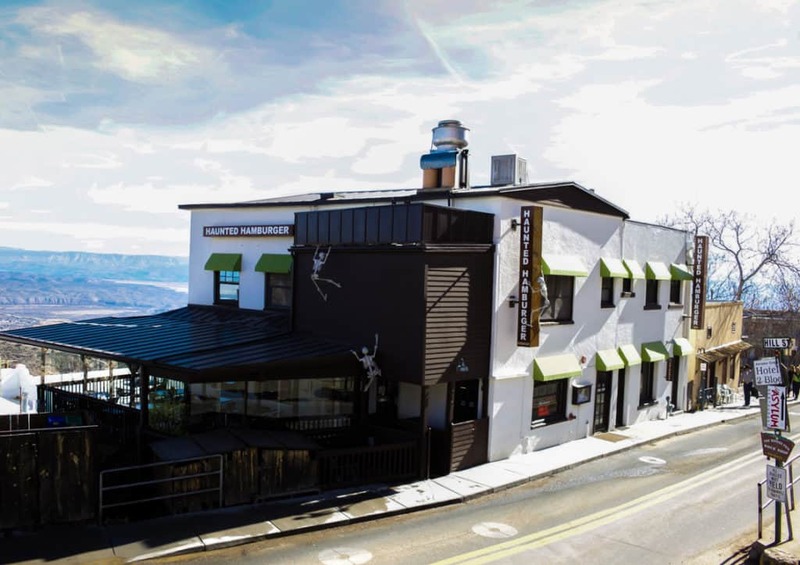 Once an abandoned building that sits atop Jerome’s hillside, The Haunted Hamburger has become a unique dining experience serving an array of juicy burgers with a side of eyebrow-raising stories of ghostly encounters occurring on the premises. 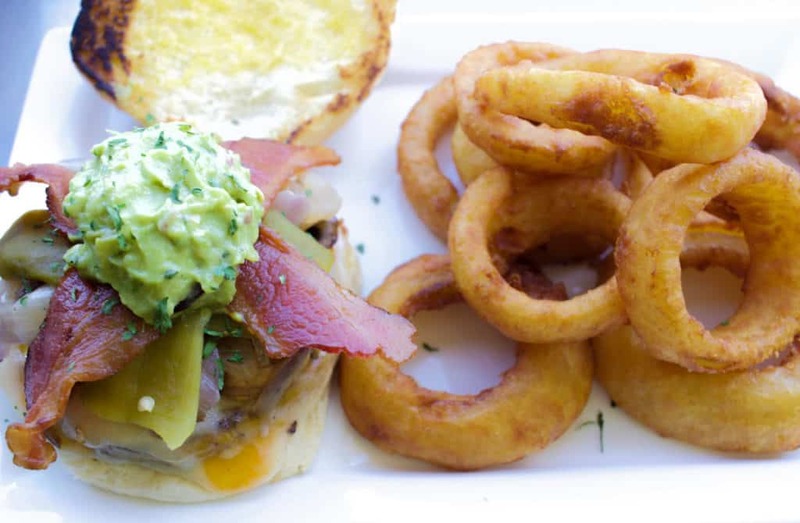 I’ve tried most of the burgers, my fav being “The Haunted Burger.” Reason? One word: Guac. Occupying a building with a “past” (having been built in the early 1900’s), Grapes Restaurant and Bar was originally a telegraph and pony express station, then a machine shop, a Shell station, and a house for the Jerome volunteer fire department. Wowza! 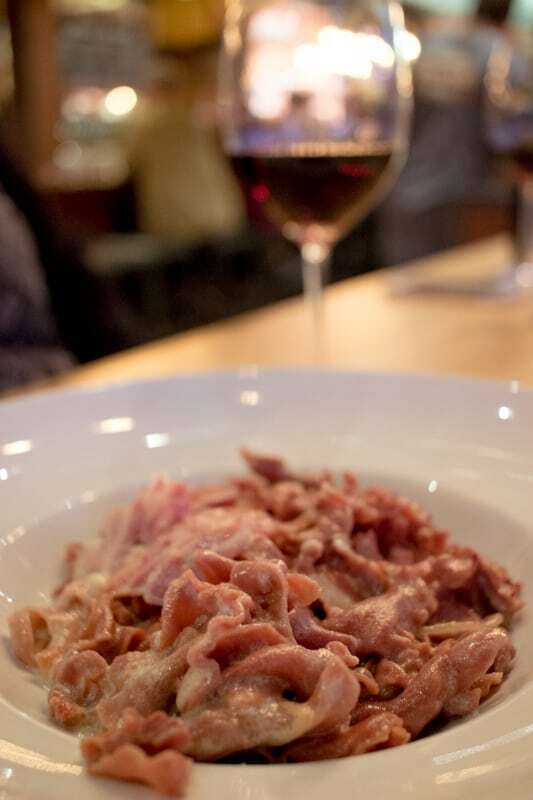 Welcome to Crema in Old Town Cottonwood! 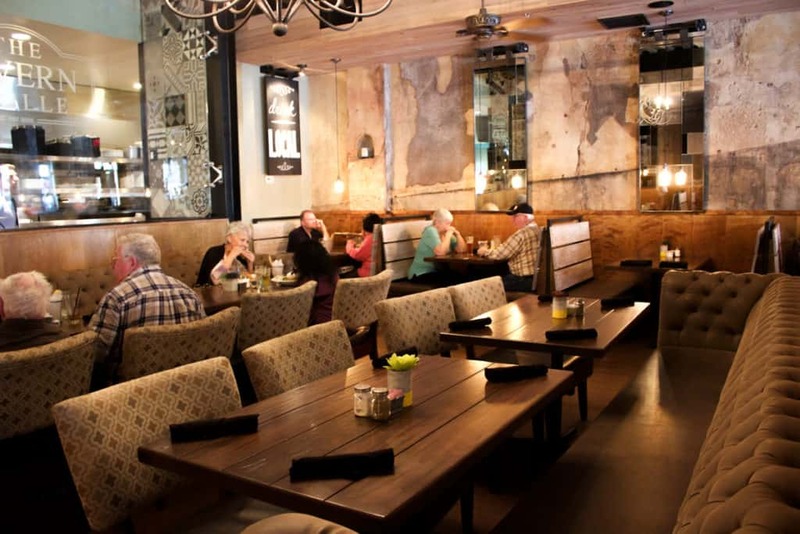 Another historic building with character, Crema Craft Kitchen and Bar is actually two buildings that are connected underground by tunnels once used by bootleggers. Scandy. This establishment too is owned by the Jurisin family and is actually their sixth and latest restaurant in the Verde Valley. 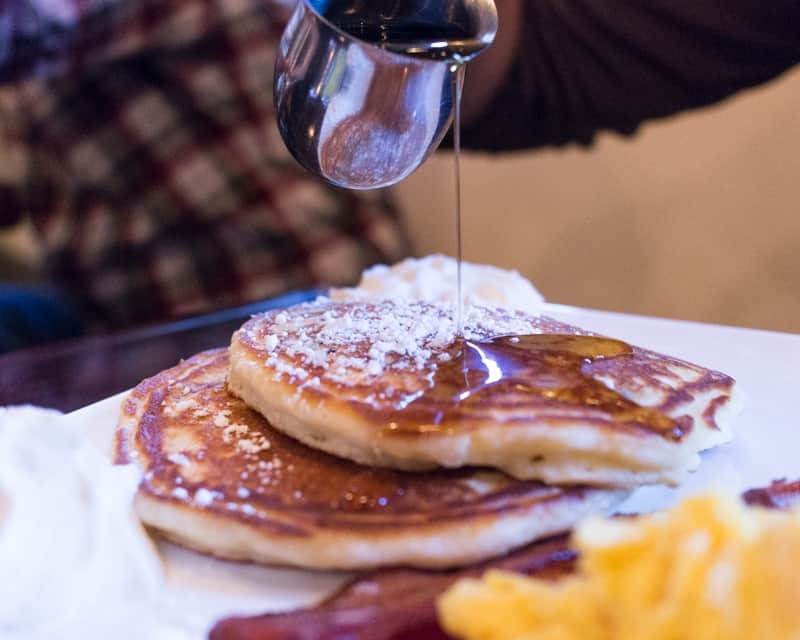 Crema is the ideal Sedona restaurant for brunch open from 7am-2pm. I have childhood memories of the 1923 building that houses The Tavern Grille. Once the longest running single-screen theater in the United States, it sadly burned in a fire in 1998. 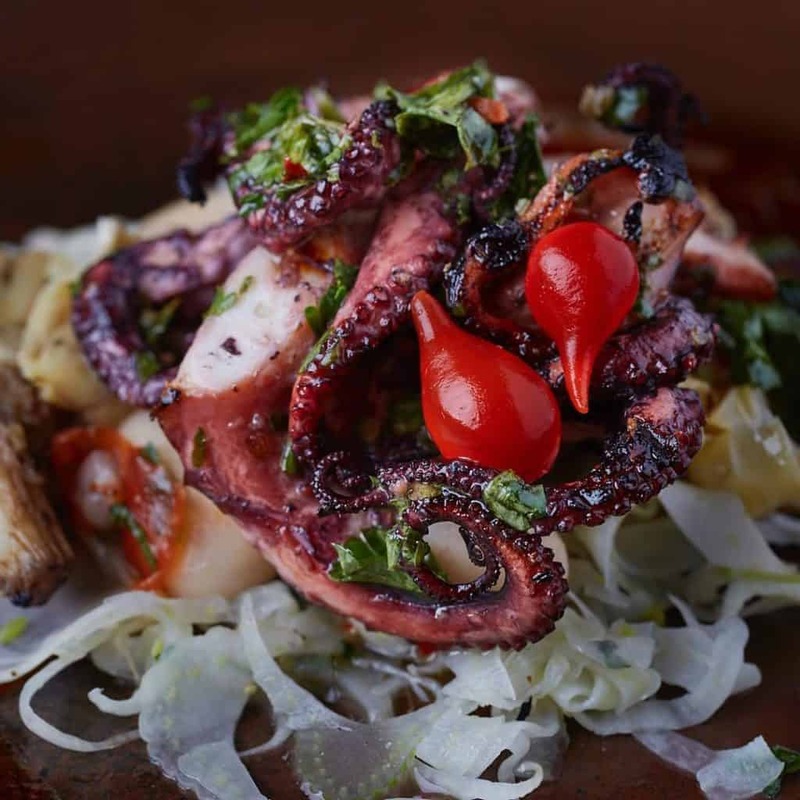 Once again, the lovely owners of Crema, Grapes, and The Haunted Hamburger saved and restored the Old Rialto Theater, keeping the charred concrete walls, and created a foodie space that deserves a spot in the best restaurants in the Sedona area. 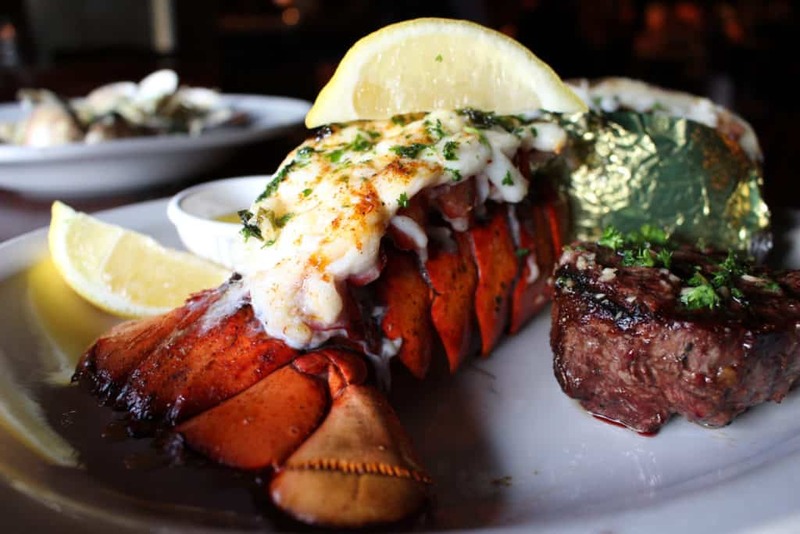 One of my favored Sedona restaurants for that special occasion, date night, or “Heck, it’s Wednesday and I want a steak! !” -me. 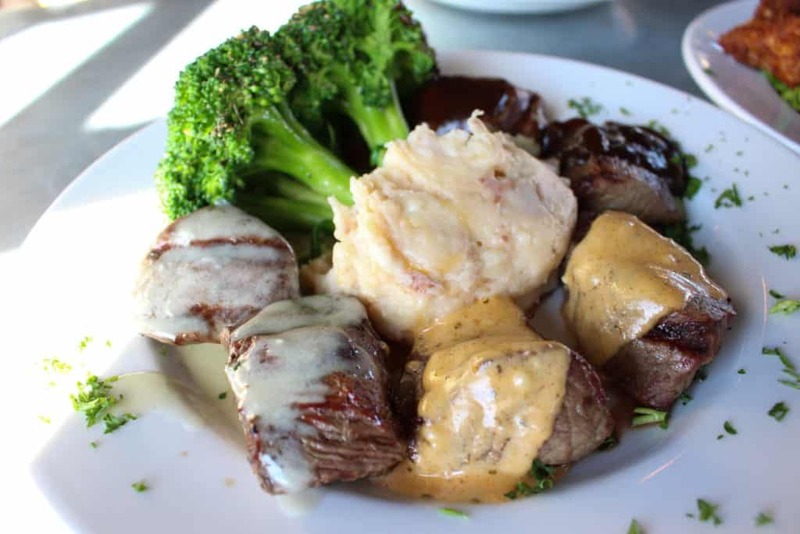 The menu at Nic’s Italian Steak and Crab House is superb and you’ll be instantly overwhelmed by their selections of steaks, seafood, pastas, ribs, and chicken because without a doubt they will all look SO good! 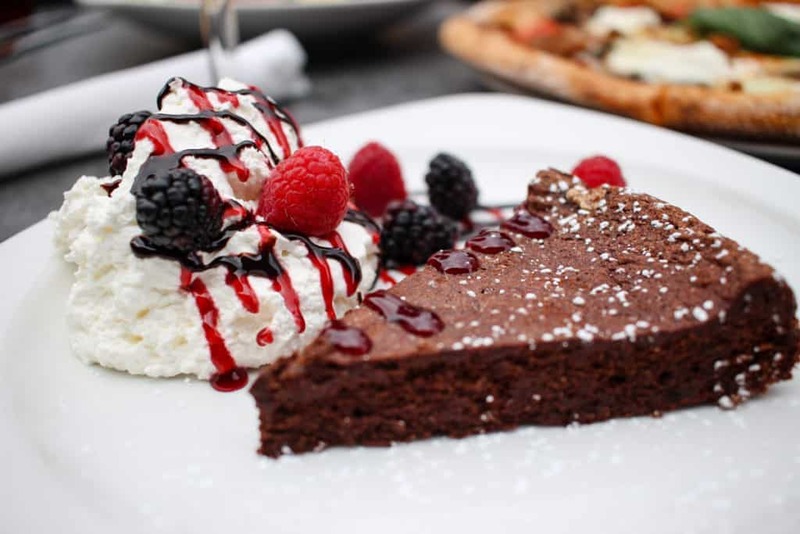 When it comes to Sedona restaurants, this is hands down my favorite and best restaurant in the Sedona area. 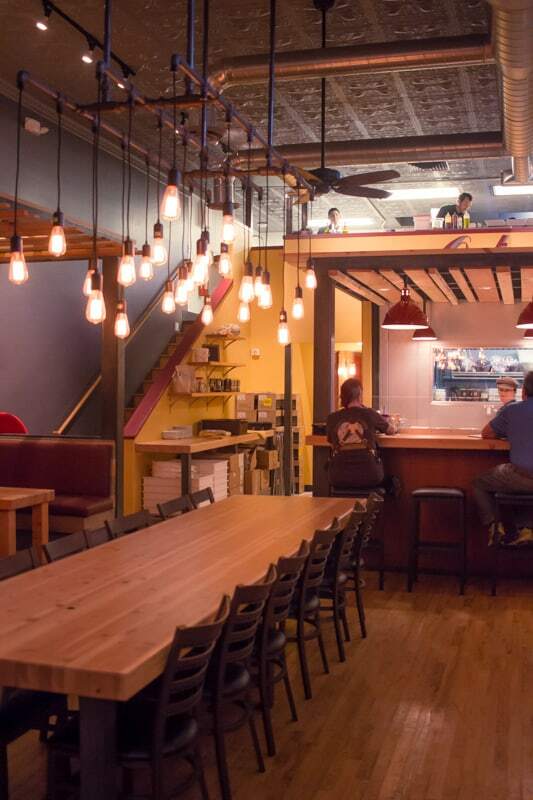 Another Jurisin restaurant, they did not mess around when it came to their fifth eatery, Pizzeria Bocce. 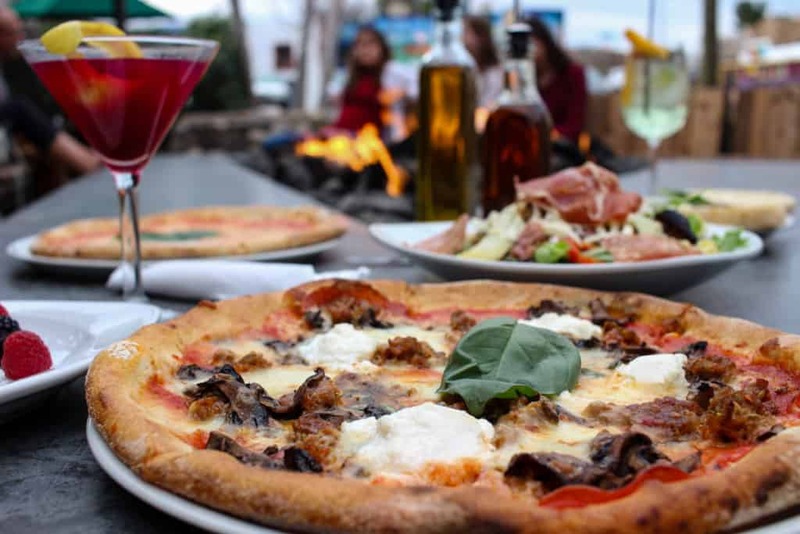 With its authentic Napoletana pizza making, every pizza is made with love the traditional way, with gluten free flour, hand kneaded, topped with fresh ingredients, and then baked in a wood burning oven that was imported from Italy itself. 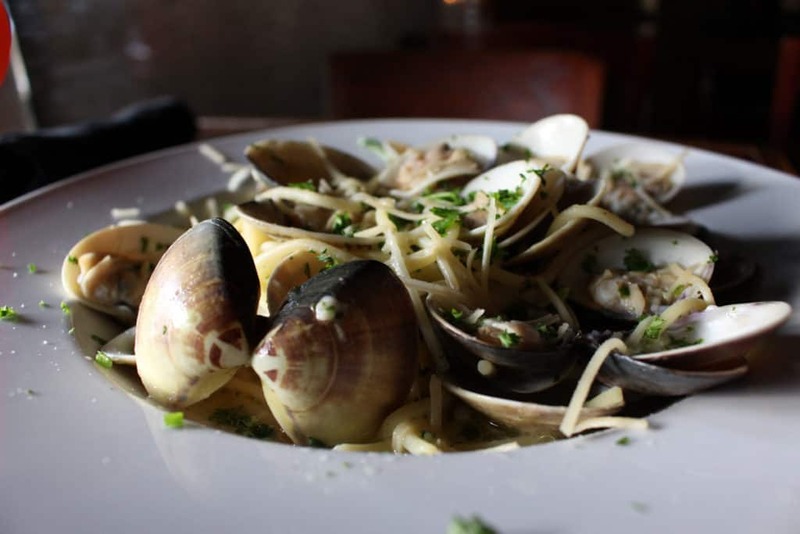 With the Verde Valley growing immensely in vineyards and wineries, Merkin Vineyards Osteria has caught my attention, placing it in the best restaurants in the Sedona area. 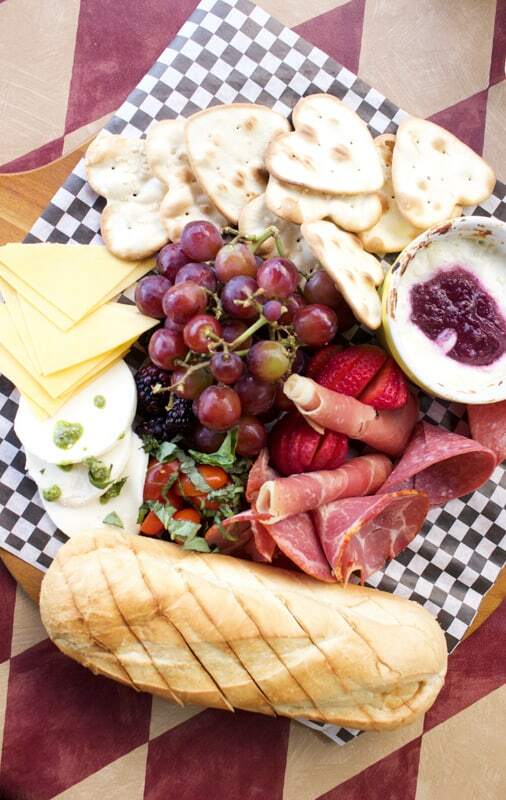 All of Merkin’s wine and food ingredients all come from Arizona’s premier farms, fields, pastures, and trees. 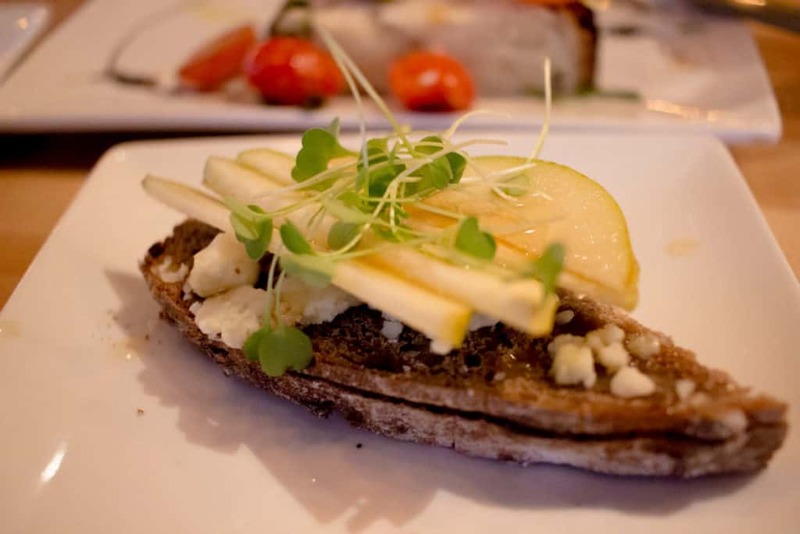 I have yet to find a tasting room that serves food beyond a cheese and cracker platter, but behold Merkin is the place. To. Be. I’m gonna be super upfront with each and every one of you right now. Born and bred in Arizona, the runner-up Mecca of Mexican food, I know it. And I know it well. Elote Cafe in Sedona has officially been chosen as the best Mexican food I’ve ever graced my taste buds with. I would write an award-winning novel in great detail about each of their entrees, but I know we’re all short on time. 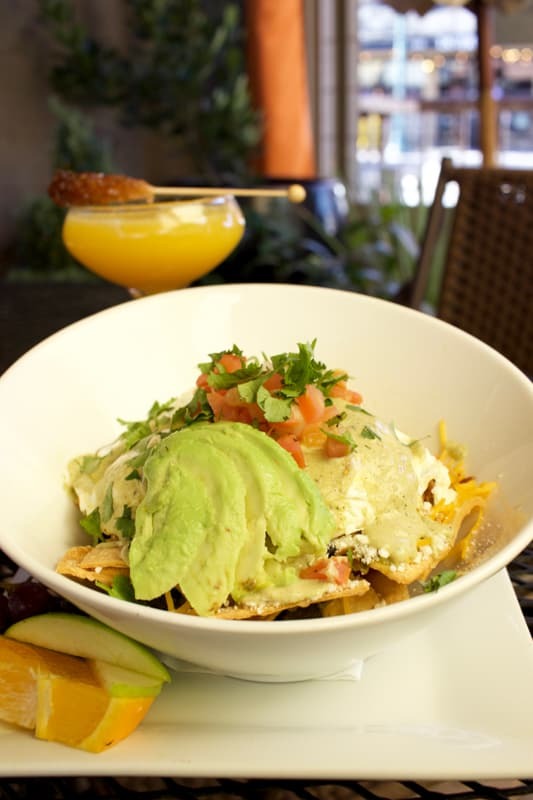 An absolute must when you’re choosing among some of the best Sedona restaurants. 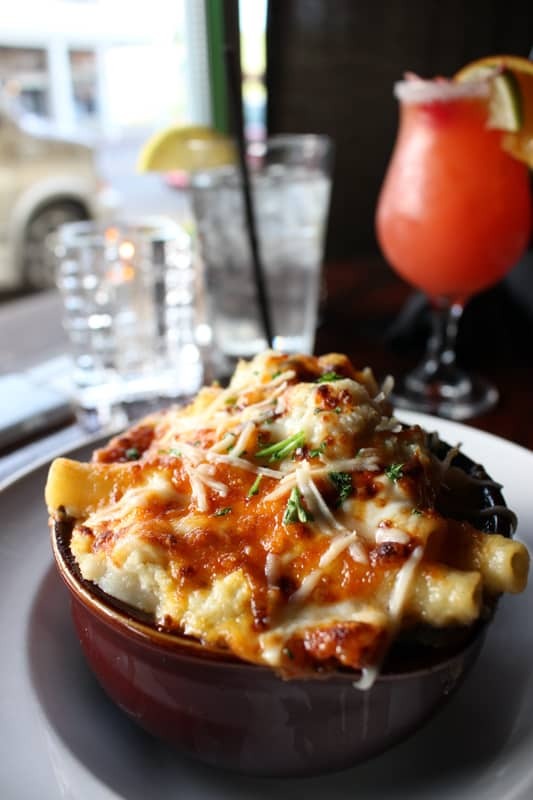 If you’re ballin’ on a budget like myself, Mariposa Latin Grill in Sedona may have to wait until that next paycheck comes in, or you can call mom and dad and inform them it’s their turn to take you out. But. BUT. Mariposa is definitely among other Sedona restaurants that in no way shape or form will disappoint. 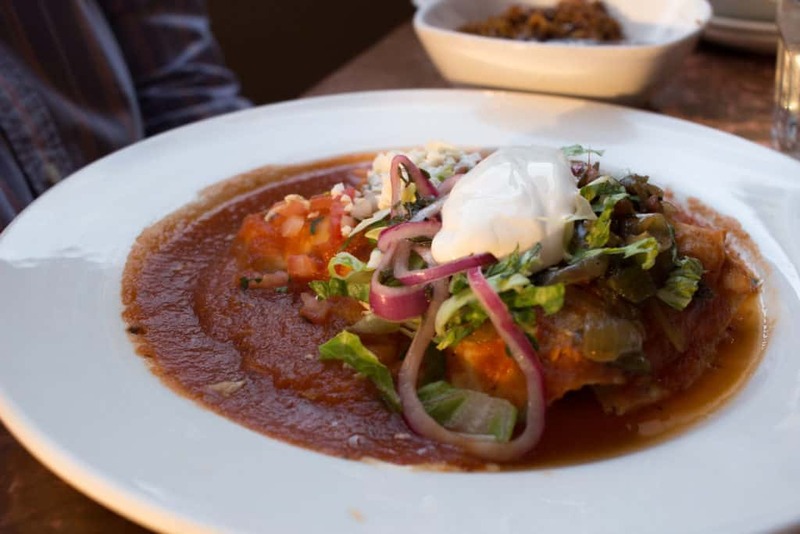 The fine cuisine is Latin inspired, more notably from Argentina, Chile, and Uruguay, and this type of food one won’t find anywhere else in the Verde Valley. Sarah, have you had the street fries at the Uva bar and cafe in downtown Disney? Ezra, actually I have! I’ve only been there once but I did end up trying the fries and they were AMAZING. A definite must! Great review! We will be in Sedona on a Sunday and Monday night, and to say I am disappointed that Eloye is closed those days is an understatement. Anything with similar food and approaching Elote quality? 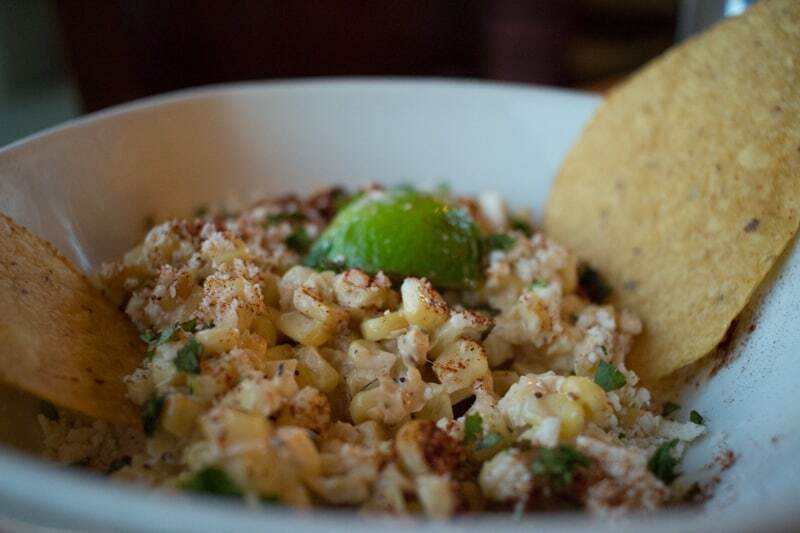 I swore that I wasn’t going to read this blog anymore if Elote and Bocce were not on this list…you didn’t let me down! Reader for life ??? ?